Our eighth and final video dispatch from the 2018 Cannes Film Festival includes tributes to cinematographer Ed Lachman and the late sports writer William Nack. At Cannes, the "Wonderstruck" and "Carol" cinematographer Edward Lachman looked back on more than four decades of film work. 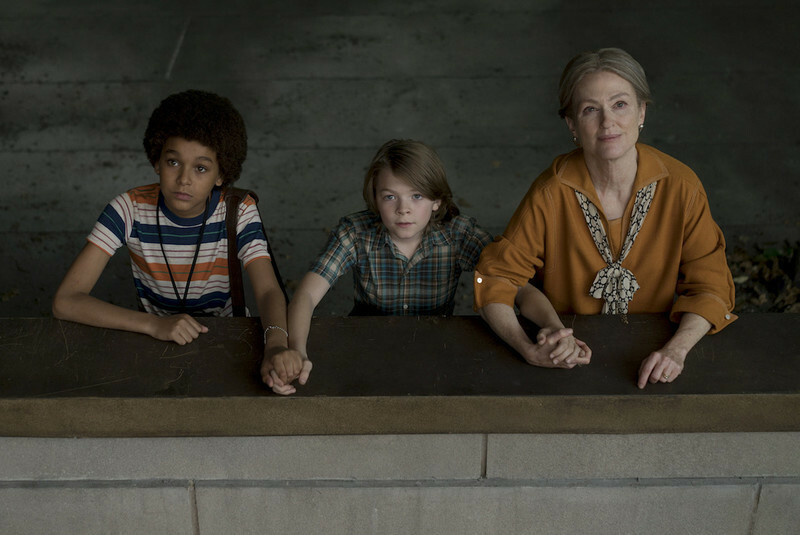 Video Interview: Julianne Moore, Oakes Fegley, Jaden Michael and Millicent Simmonds on "Wonderstruck"
The stars of Todd Haynes' "Wonderstruck" talk about making the film. A recap of the latest New York Film Festival and review of Woody Allen's newest film after its world premiere there.